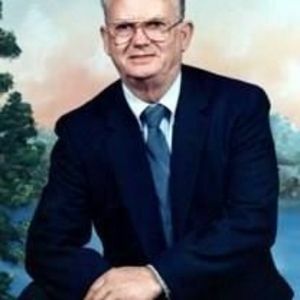 Harold Loyd Coley, 86, of Liberty passed away on Saturday, June 24, 2017 at Randolph Health. A graveside service will be held on Monday, June 26, 2017, at 11 AM at Bethany United Methodist Church Cemetery, Staley, NC officiated by Reverend Jason Bowser. He was preceded in death by his wife, Erma Kivett Coley; parents, Miles and Aida Swails Coley. Harold is survived by his sons, Jerry Coley, Bobby Coley (Lisa), Billy Coley; granddaughter, Melissa Coley; grandsons, Jermey Coley, Bobby Lee Coley, Jr.; great grandsons, Damon Gibson, Elijah Gibson; sisters, Delores Stewart, Wanda Hedrick, JoAnn Maymun; brother, James Coley. Loflin Funeral Home in Liberty is honored to serve the Coley family.